Royalty-free stock audio? Cue the brow raises and collective ripple of shoulder shrugging. We’re here to tell you what it means: any sound. Any sound, including music, sound effects, musical compositions, musical arrangements, jingles, track compilations, sound recordings, voice and voice recordings and sound clips. They also encompass original digital files offered for licensing by 123RF under a Royalty-free License. 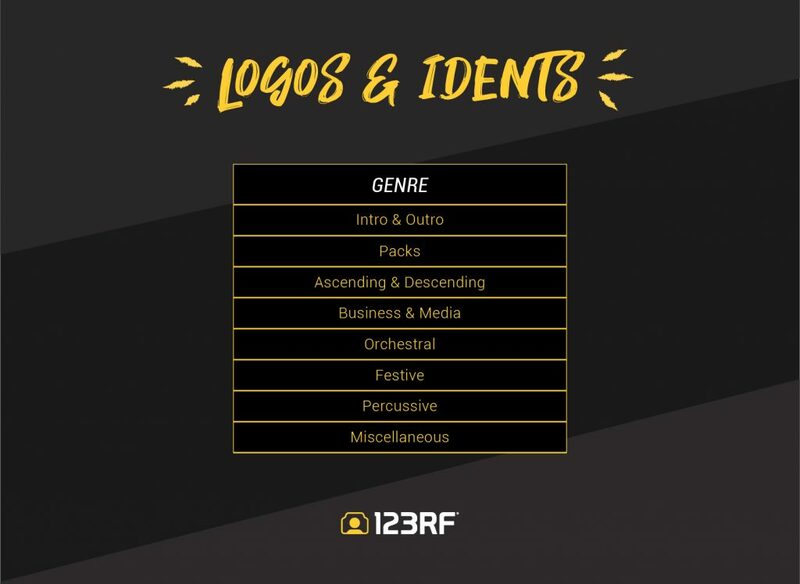 These files are good for unlimited use in an unspecified number of applications and productions, subject to 123RF’s Stock Audio End User License Agreement. 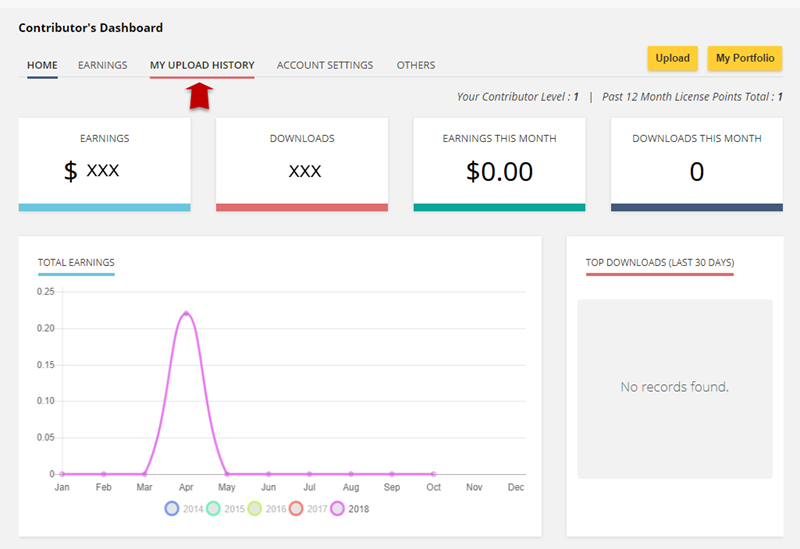 Just like any other Royalty-free license, you don’t need to pay any additional fees after the initial licensing fee has been paid for repeated use of the content. After you have uploaded your Audio content, you will have complete the title as well as describe and keyword the content accordingly before they are reviewed by our team. Short and simple titles are best for your audio tracks. Use catchy captions or phrases in your description that will attract clients to buy your content amongst the vast selections available online. Keywords that are precise and accurate is highly recommended. Before we launch into the details, here’s a quick outline of the basics of describing and keywording your audio content. Enter the audio clip’s Title, Description and Keywords. Enter a minimum of 7 keywords for each track. Kindly provide description and keywords in English. If your keywords are in another language other than English, they will be automatically translated once you click on the SAVE button. Our system will help you translate all foreign words into English. Refrain from adding unrelated keywords (spamming). Include instruments or objects that create the sound/music. Next, select a category whether sound effect, music or logos and idents. Then select a genre. Depending on the genre, there may be sub-genres. Please select a sub-genre if the selection is available. Enter the tempo of the music track. Seamless/Loop – select “Yes” if the clip or track can be looped seamlessly. Select the price you wish to sell your audio file at. Please select a good price level. If you price your clip too high, the buyer may opt for a cheaper file. We leave the pricing to you as you may have spent more time producing a clip or track and it would be reasonable to price such a clip higher. When you are happy with your selections, click on the ‘Save’ button. It is advisable to put yourself in a designer’s shoe. This is important because the title, description and keywords added must make your creation stand out from the rest. We would recommend that the titles for your audio tracks are catchy and simple. A concise description will definitely attract potential clients to listen and purchase your track amongst the vast selection on our site. You can also highlight areas where clients can use your audio tracks. This upbeat tune that’s great for commercials, trailers and movie clips. This can be a background music for travel documentary and historical videos and channels. As mentioned in the guideline earlier, you are encouraged to include emotion words; be it positive/negative such as happy, sad, melancholy, eerie, scary, calm, relax into your audio keyword list. Including specific instruments or items that create the sound as your keywords will be a boosting factor to drive your track at the top rank of our search results. It is important that you add keywords that emphasize on how the audio makes you feel. In short, we may call it the emotion keywords. Emotion keywords should be described in a simple and straightforward manner. happy, joy, excitement, sad, melancholy, depressed, stress, anxiety, scared, worry, and more. People who are interested to download audio files know what they are looking for. Hence, they will be searching for specific melodies as well as sound effects. Therefore, it is important that you add in keywords of instruments used to create your audio content. Be precise. Ensure that you tag the main instruments or elements used in your audio track. guitar, flute, harp, bass, cymbals, keyboard, drums, cello, piano, percussion, turntable, horns, and more. You may add keywords that represent a certain audio defining its mood. Audio tracks would affect people differently as the famous saying goes – To each its own! A hard rock track may sound as sweet as sugar to one who enjoys that particular music genre. positive/uplifting, negative/down/dark, laid back, calming, dramatic, inspirational, groovy, and more. Loop/seamless is where a piece of audio track is able to be played repetitively and continuously. For your convenience, once you have uploaded your Audio tracks to 123RF, here’s how you can keyword them quickly and painlessly. You have to login to 123RF.com. Click on ‘My Upload History’. 123RF’s review policy dictates that if an Audio track is NOT keyworded or described adequately and accurately, our reviewers will not review them. If you have pending Audio tracks, do click on the pending content number under Audio in the summary to view all your pending Audio tracks. You should see your pending Audio tracks as below. If your tracks have not been keyworded or described, you will see red text above the relevant text fields instructing you on what you should do. In our example, an apt title should be : Baby Dreams (Loop). In this example, appropriate description could be : Touching piano composition with a delicate melody. Perfect track for nostalgic, sentimental or inspirational movie trailers, commercials as well as advertising videos. In this example, appropriate keywords could be : warm, strings, soft, romantic, relaxed, piano, nostalgic, and etc. If you have other pending Audio tracks that are missing descriptions and keywords, work right through them as well. Modification of description and/or keywords of an Audio track will send it back to the pending queue. When you’re done, click on the ‘Save ALL Fields’ button. Please refer to the table below and select the Category for your Audio track. Please note that the pricing that you specify here denotes the number of credits the content buyer has to pay to license your file. 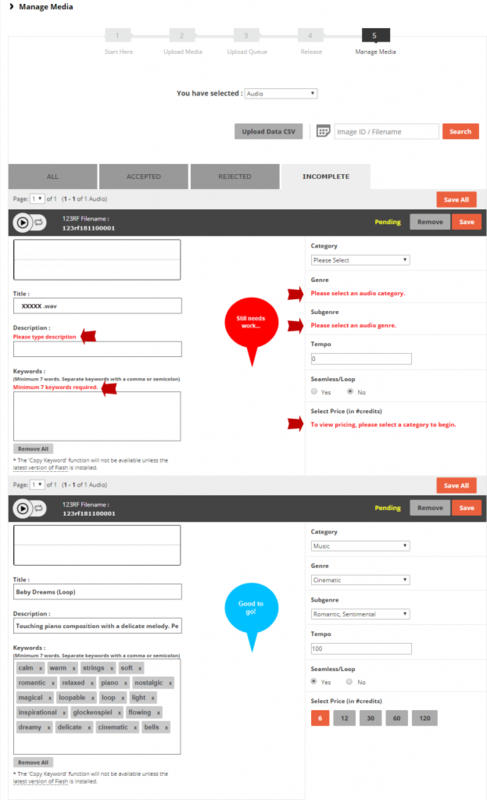 The pricing depends on the category (type of file) you have chosen for your content. Pricing for sound clips and sound effects are very different form pricings for music tracks as well as logos and idents. You may want to elaborate and provide a clearer view of your audio content by including synonyms of the emotive keywords but be sure not to go overboard. Be specific in highlighting your audio content. Keyword appropriately and as accurately as possible to enhance searchability on the site. Refer our table below for the pricing tiers. 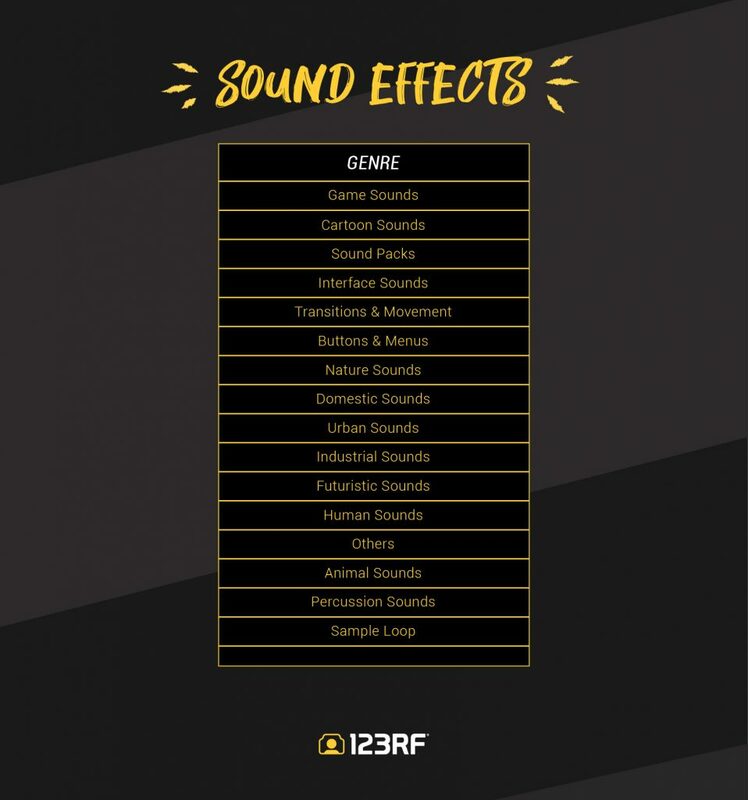 Please select the Genre that best describes your sound effect track. There are quite a number of genre and sub-genres for Music files. If your music file falls into one of these sub-genres, please select accordingly. Logos & Idents do not have any Sub-genres, therefore, please select the best Genre for your audio track.